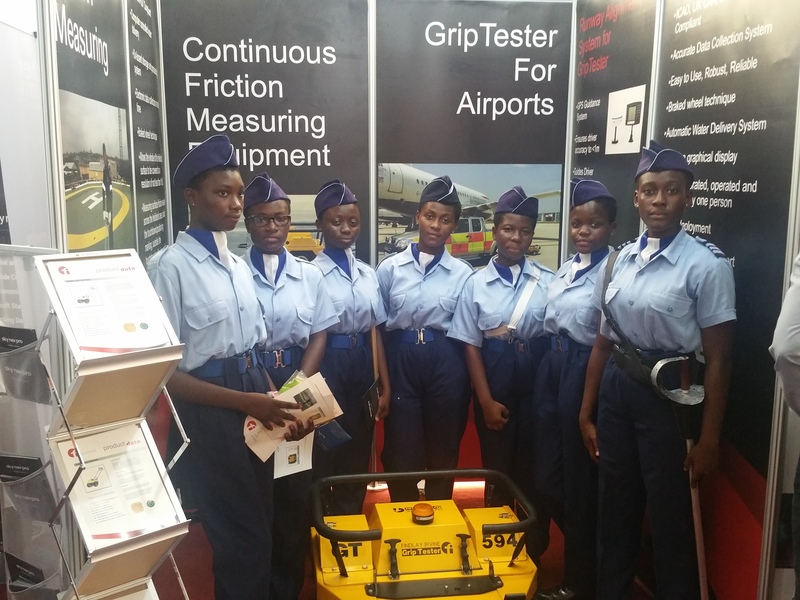 Findlay Irvine recently attended and exhibited at the 1st African Airshow. 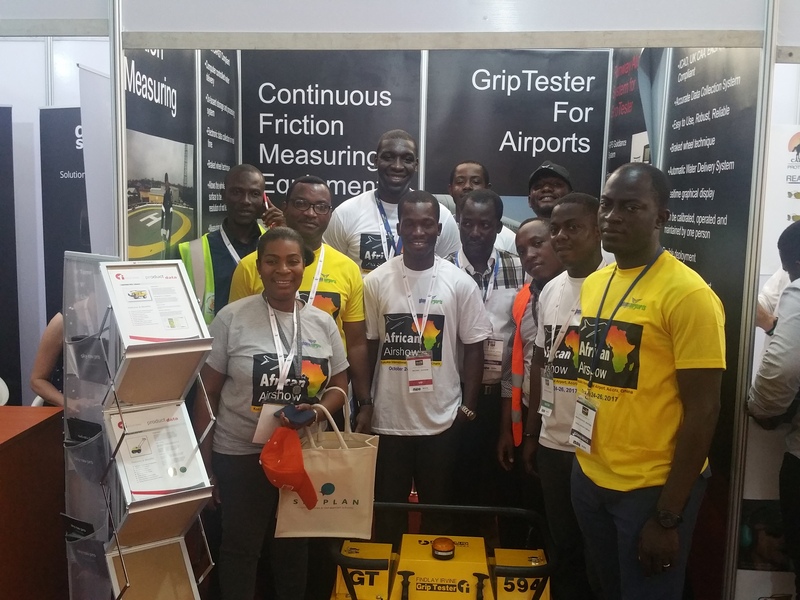 The 3-day event was the first Aerospace and Aviation Exhibition designed to establish Ghana as the transportation hub in west Africa, which was held at the Accra Airport. The three day event brought together professionals, experts and industry players from all over Africa and the rest of the world.